Pinnacle Renewable Energy is one of the world’s leading manufacturers and distributors of industrial wood pellets, which are used by global utilities and large-scale power generators in the UK, Europe and Asia as a fuel to produce renewable and reliable baseload power. 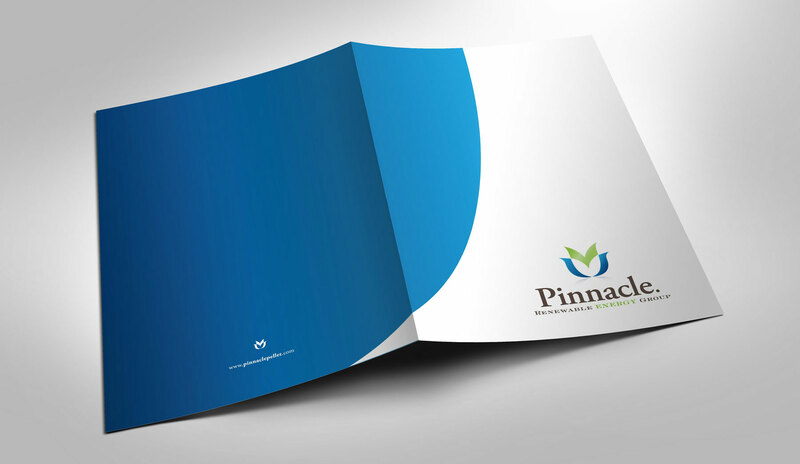 Pinnacle Pellet came to Fresh Inc. for a brand identity, pellet bag design and updated online identity and to help incorporate more visuals and learning materials into their website. This was established through fun and carefully designed and scripted infographics, educational videos and content segmenting for easier digestion of complex content and print collateral.